Apple and Rain was a favourite of mine last year, with wonderfully portrayed characters. (Check out my review here.) 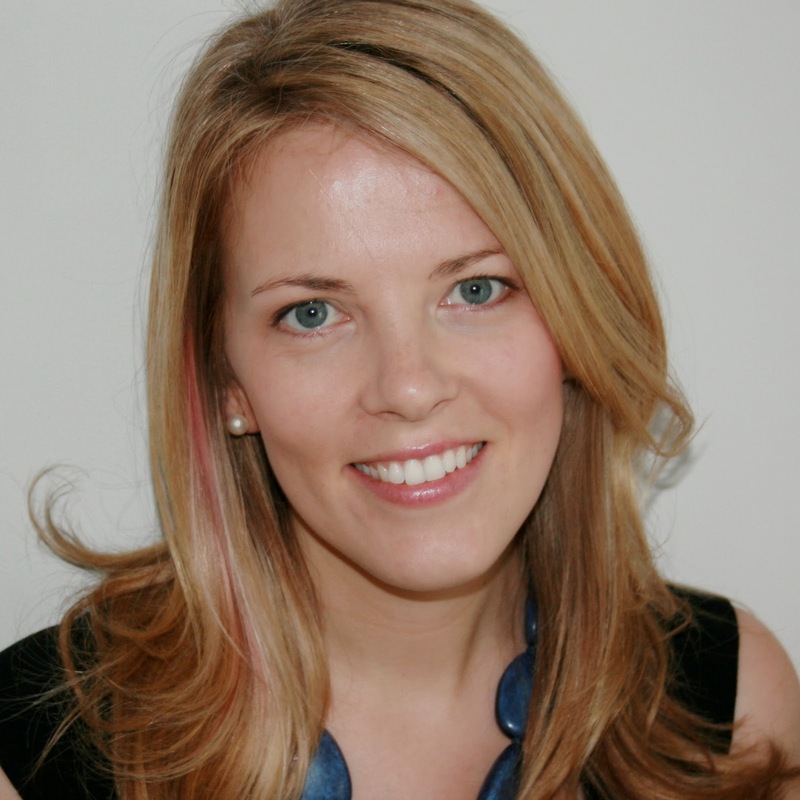 To mark the recent paperback publication, I'm delighted to have Sarah Crossan taking part in my Classic Children's/YA feature today. You know, I’ve read more classic children’s books as an adult than I ever read as a child, partly because I wasn’t really turned on to reading in a big way until I was around thirteen, by which time I was much more interested in the Point Horror series and Virginia Andrews than I ever had been in Enid Blyton or C.S. Lewis. But which ones do I remember loving? And which classics are my favourites now? It’s hard to say because it depends on my mood. But today? Hmmm. 1. Out of Dust by Karen Hesse. This is a Newbery winning modern American classic written in verse which, in many ways, encouraged me to try using this form for The Weight of Water. It’s set during the dust bowl and tells the story of a girl struggling to cope with the loss of her mother. I do have a thing for books about children who have lost their parents whether physically or otherwise. My own novel, Apple and Rain, is a book about a girl whose mother walks out on her when she is a toddler and how that pivotal moment impacts the character’s life. 2. Oliver Twist by Charles Dickens. Oh yes, another one with an orphan in it, I’m afraid. But what I love about Dickens is the way he manages to make us feel such passionate sympathy for the mistreated children in his books. He does this, of course, by drawing his villains so well. I’m also a massive fan of Great Expectations and David Copperfield. Can’t go wrong with Dickens. 3. Alice’s Adventures In Wonderland and Through The Looking Glass by Lewis Carroll. Reading Alice is like watching Labyrinth. You feel yourself drawn into the impossible logic of the story and the lunacy of the characters. It makes me laugh out loud every time I read it. And I’m a huge, HUGE fan of the “Jabberwocky” poem as you’d guess if you’ve read my homage to it in Apple and Rain! 4. The Hobbit by J.R.R. Tolkien. I love a fantasy adventure and I can’t think of a better one than The Hobbit, which I read at school as a teenager and have never forgotten. I had a fabulous teacher at the time who read the entire book aloud, and that always makes me connect to a text so much more. Also, I’m a big fan of New Zealand, and since the films I can’t separate the two! 5. Charlie And The Chocolate Factory by Roald Dahl. Oh, how different my childhood would have been without this book! Every single time I opened up a chocolate bar I pretended I was looking for a golden ticket, and if the bar happened to have foil wrapped around it, I could pretend that I’d landed a place on the factory tour. And we all imagined we were Charlie, didn’t we? We all believed we would have done the right thing and pleased Willy Wonka! 6. Goodnight Moon by Margaret Wise Brown. I came to this book as a parent, not as a child, and could honestly read it a million times. The melody of it alongside the quirky illustrations is simply genius. If you haven’t read it, do it now. NOW! 7. To Kill A Mockingbird by Harper Lee. How could I not mention this after all the hoo-ha recently about the “sequel”. To be honest, I’m not keen to read Go Set A Watchman. I’ve always been happy to imagine Scout’s life myself and never felt the book needed more. I read it for the first time when I was around seventeen and I loved it, but it was only when I read it as a teacher ten years ago that I fully appreciated the impact of the novel, the beauty of its characters and the simple, singular message which is as relevant today as it was fifty-five years ago. 8. The Velveteen Rabbit by Margery Bianco. Hands up if you’ve been to a wedding where a passage from this story was read aloud? I confess I used this text for my own wedding. But the message about what it means to be real and loved is just so true: the price of love is pain. Thank you, Sarah, for a fab post! 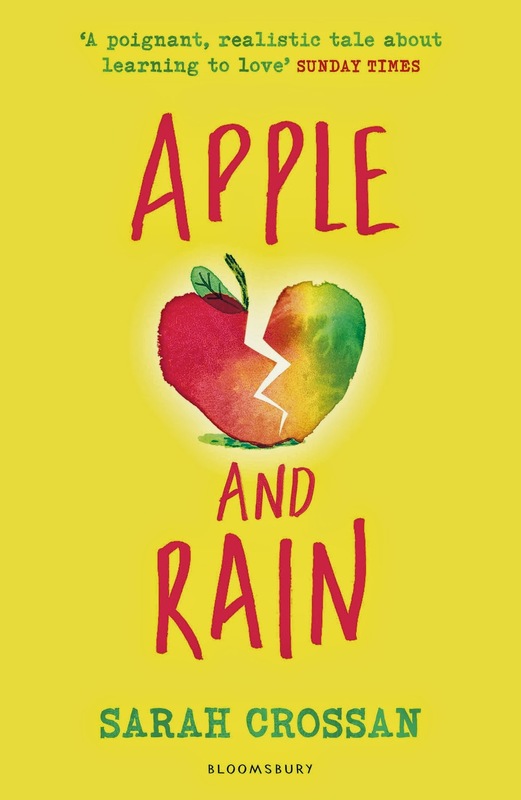 Apple and Rain is out now in paperback from Bloomsbury.